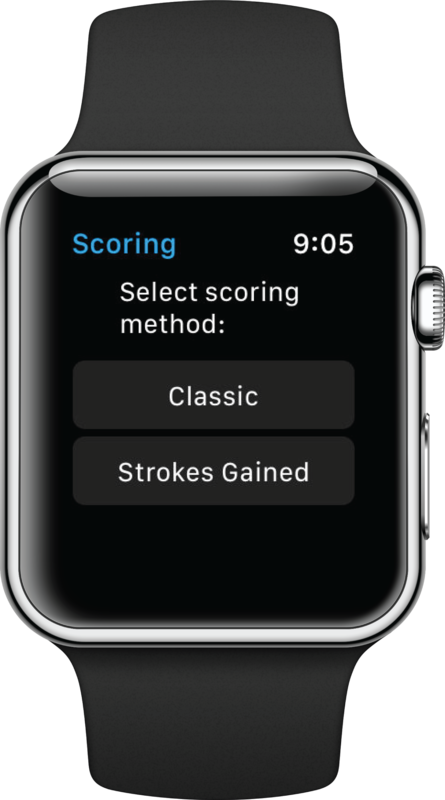 As an 18Birdies Premium Member, you can now use your Apple or Wear OS watch with our strokes gained scoring mode! 2. Once you start the round and are on the 1st tee box, tap ‘Add Shot 1’ to mark where you will hit your first shot from. 3. 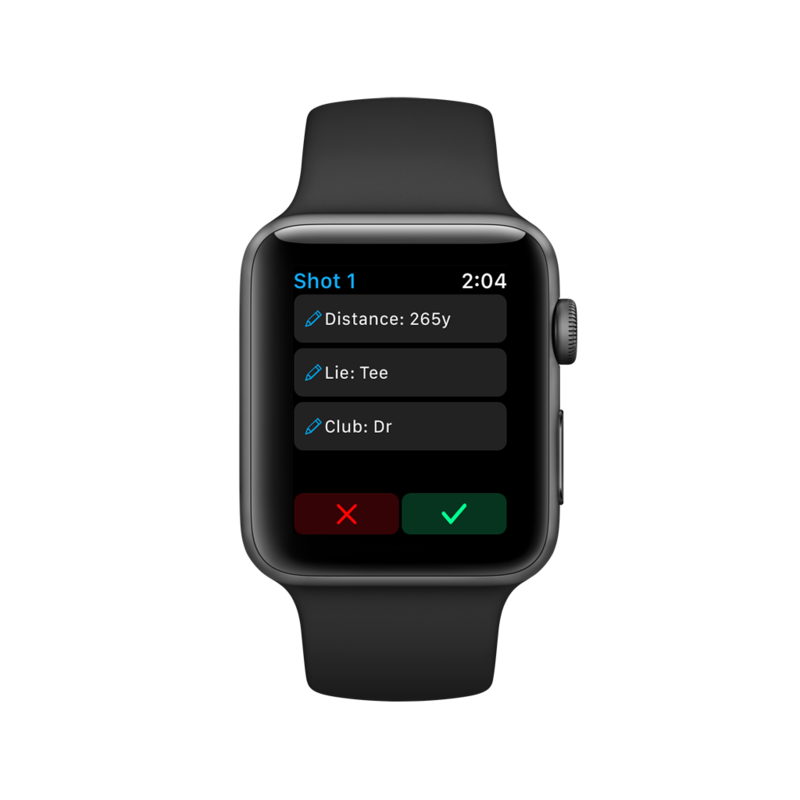 Next confirm your distance to the hole, select your lie and club. Then walk or ride to your ball. 4. 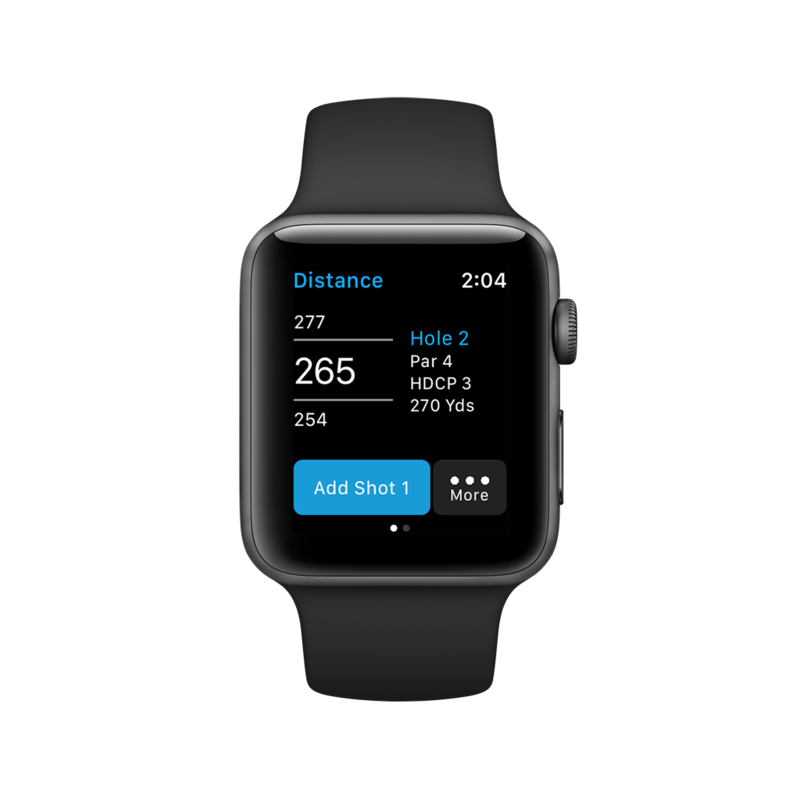 Once you get to your ball, tap “Add Shot 2” and follow the previous steps to confirm your distance, lie and club. 5. After reaching the green, select “Green” as your lie. Adjust the Dist. to Hole to change the length of your putt. 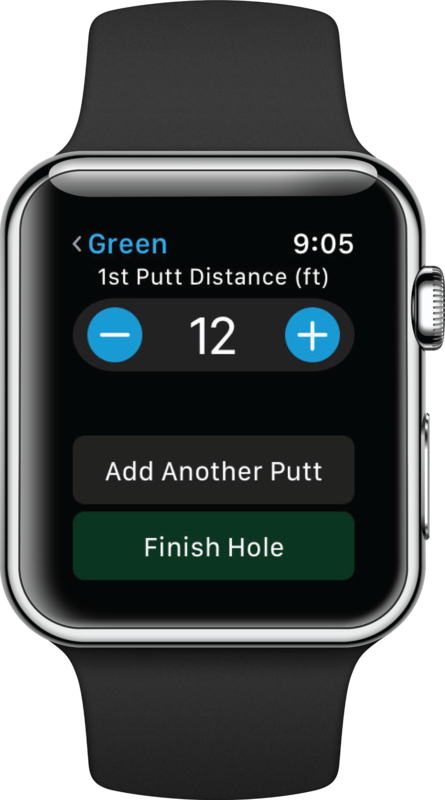 If you miss the putt, tap ‘Add Another Putt’ to record the putt and start another putt. 6. 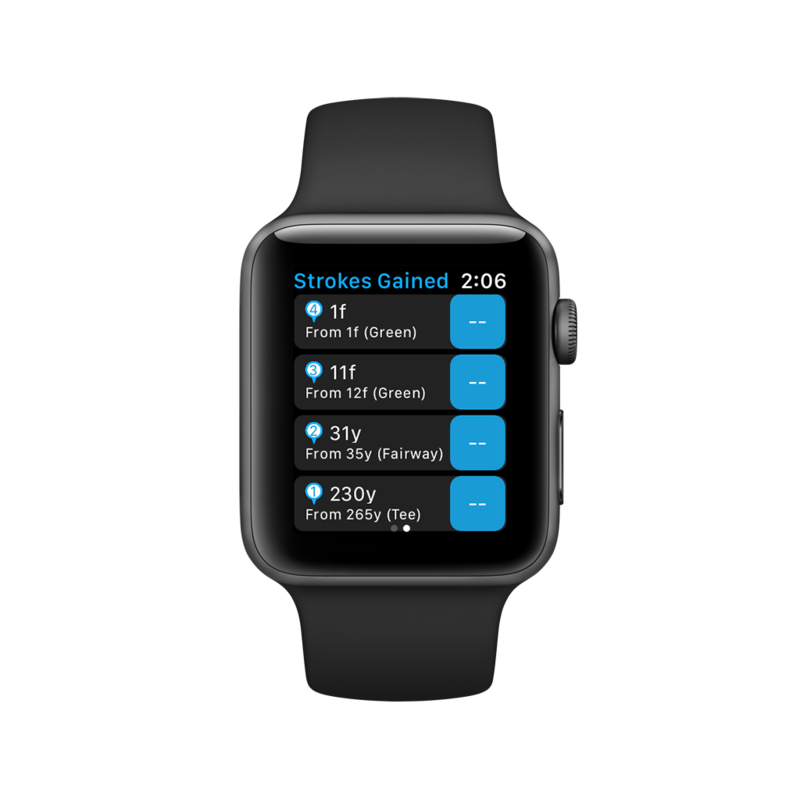 When you finish the hole, you can swipe to the right hand screen and see a Hole 1 shot summary screen. If you need to edit any shots, you can do so from your phone.